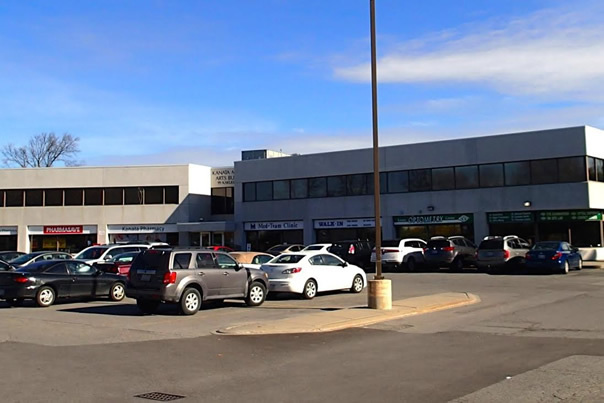 The Kanata Medical Arts Building is the only full service medical office building located in Kanata, a west-end suburb of Ottawa. 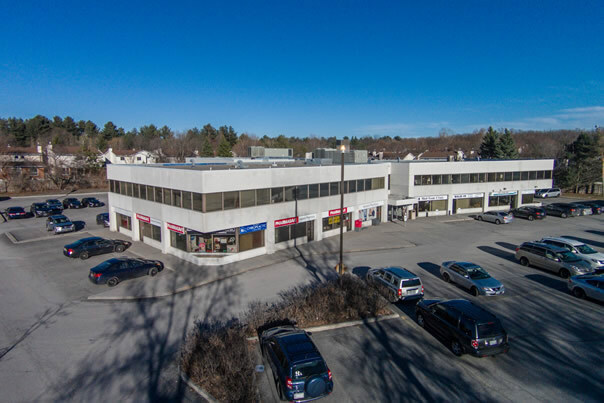 The property is improved with a two storey, 40,000 square foot building with 226 surface parking stalls. 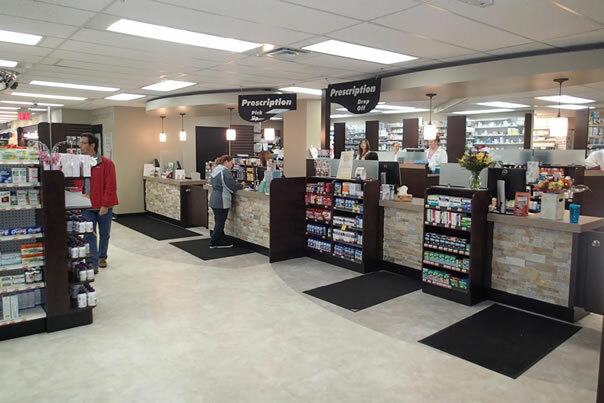 The building is comprised of over 40 physicians encompassing a full range of services including general practitioners, pediatrician, OB/GYN and medical services including pharmacy, lab, physiotherapy, skin clinic, audiology, optometry, orthotics, chiropractor, registered massage therapy and counseling services. 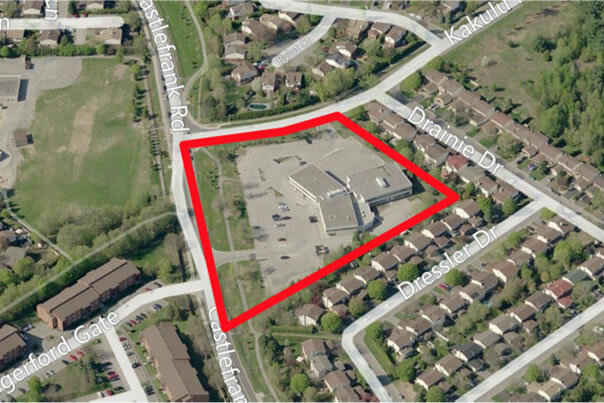 The property is located on the south-east corner of Castlefrank Road and Kakulu Road and provides excellent access to Ottawa’s major commuter routes, including Ottawa’s main east-west transportation route, Highway 417 (the Queensway) via Castlefrank Road.